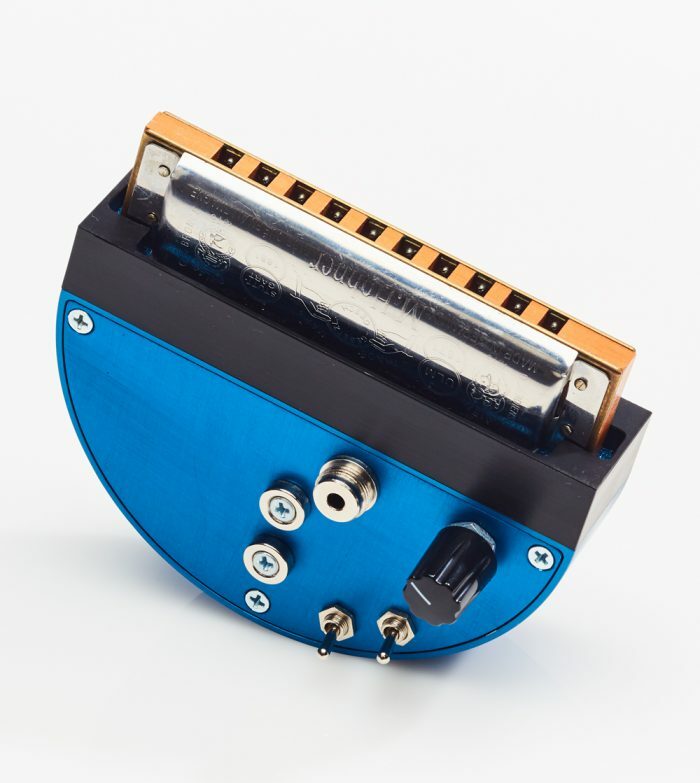 Order a Dyna-Mic Classic Model Now and Save! Choose your color, output jack (connector) and Harp-Gasket option below. If you choose a Pro-Gasket we will be in touch to confirm your selected Pro-Gasket type. 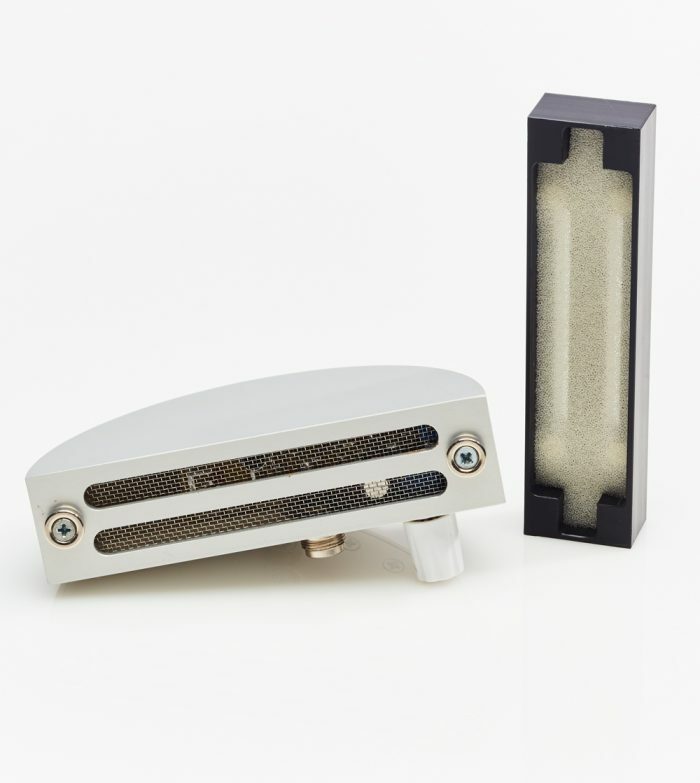 A feedback resistant harmonica microphone revolutionizing the way the instrument is amplified and recorded. 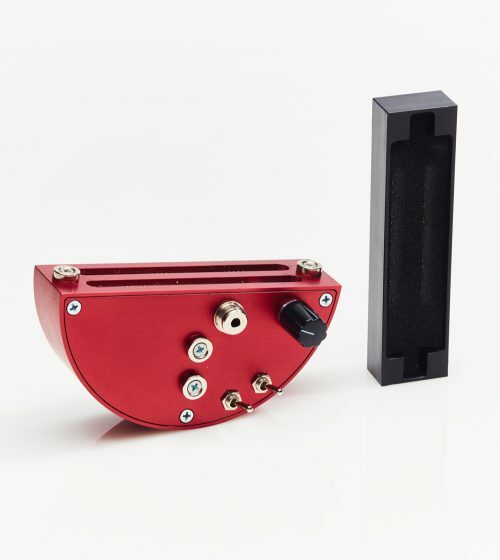 Before Dyna-Mic, if a harmonica player wanted to achieve a great tone from their traditional harmonica microphone, he or she would need to cup their hands around the harmonica and microphone simultaneously in an airtight fashion. This is known as the ‘art of cupping’ in harmonica playing circles and can take years to fully master. Our patented technology removes the need to use your hands in this way and means that anyone, of any age, or playing level, can pick up a Dyna-Mic and unleash their sound! 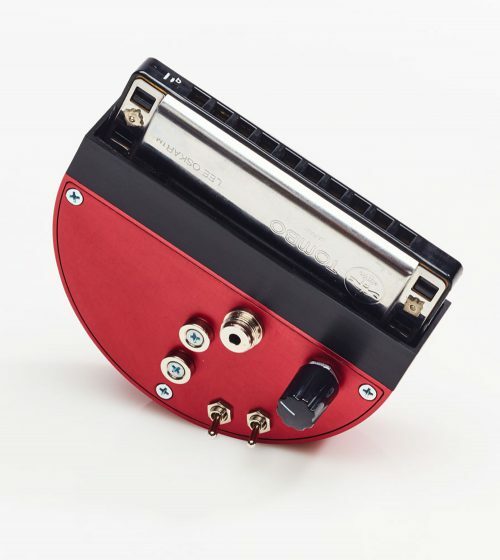 Our onboard mute switch means you do not need to change your volume settings when changing out harmonicas, or when your Dyna-Mic is not in use. 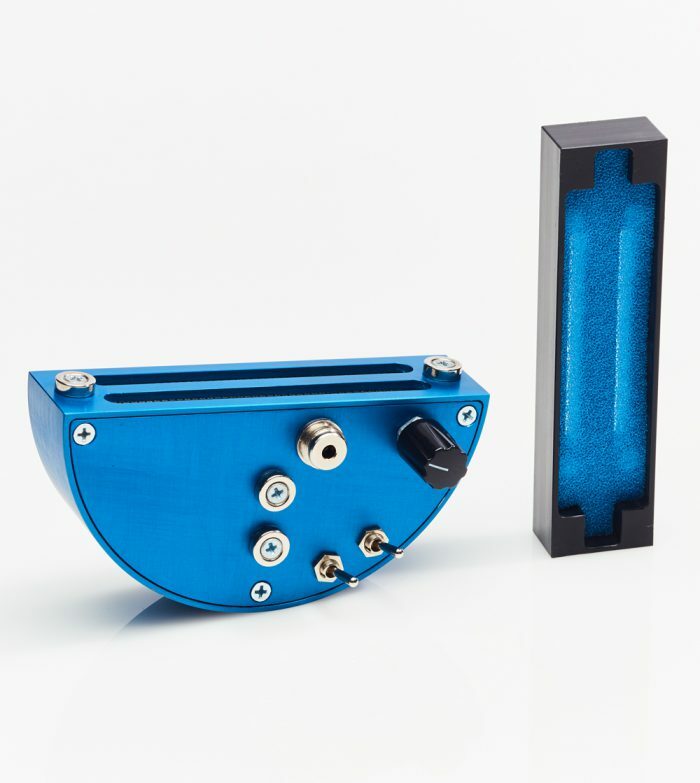 Our switchable low pass filter rolls of high frequencies for big bottom end, or used in reverse can add high frequencies to cut through the mix.